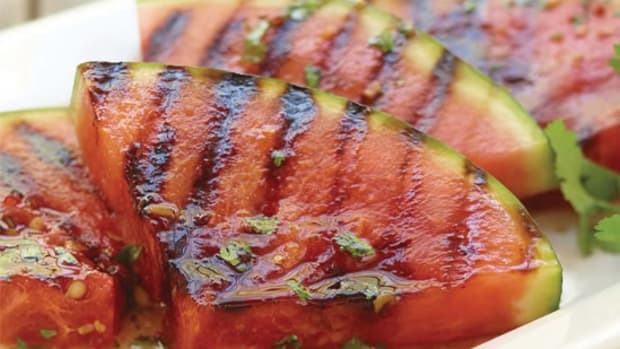 Watermelons are a classic summer favorite. 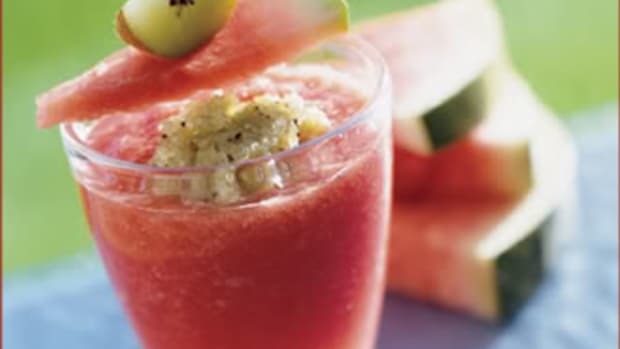 Sweet and refreshing, they perk up picnics and bring the cool to any cookout. 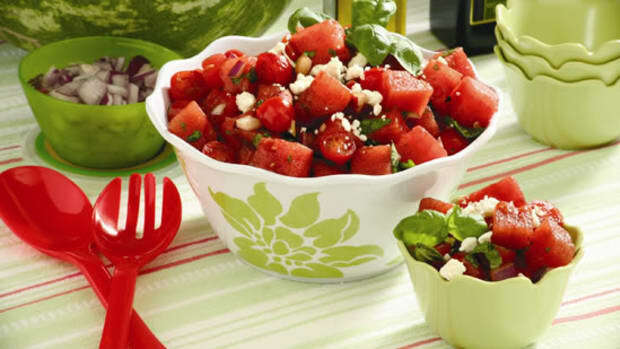 Look for a round, oval or oblong-shaped watermelon that feels heavy for its size; this indicates it’s juicy and fresh. 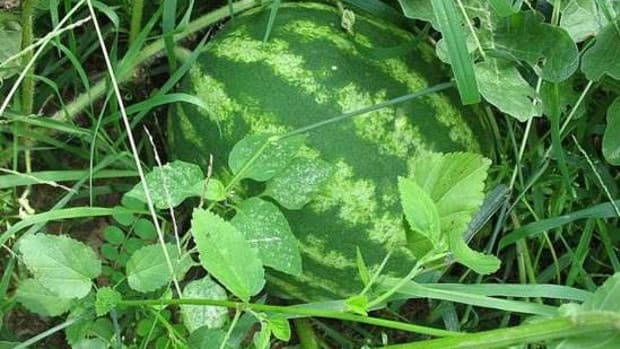 Inspect the watermelon’s exterior. 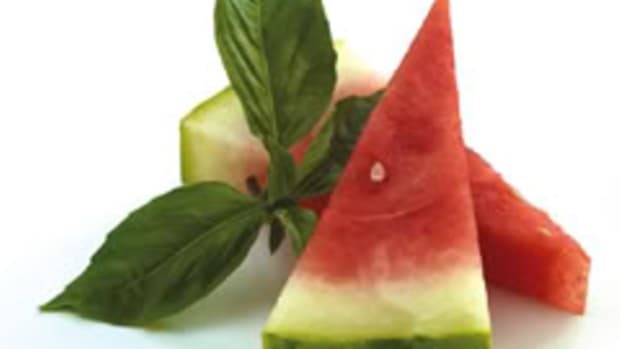 Look for a firm, symmetrical watermelon that’s free of bruises, cuts or dents. Turn it over. 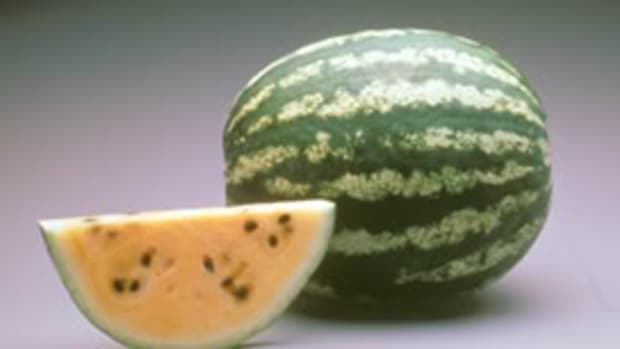 The underside of a watermelon should have a creamy yellow spot from where it sat on the ground and ripened in the sun. 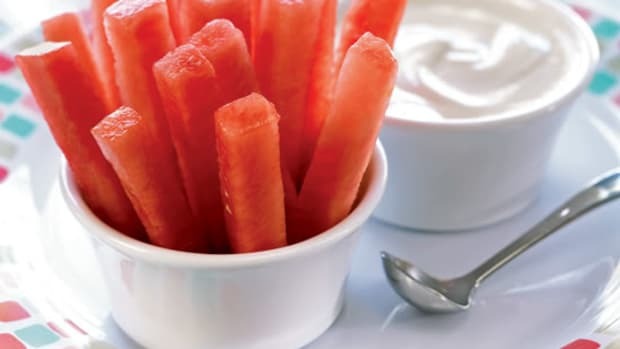 Don’t forget to wash all fruits and vegetables, including watermelon, in fresh running water. Dry with a clean paper towel before slicing and serving. 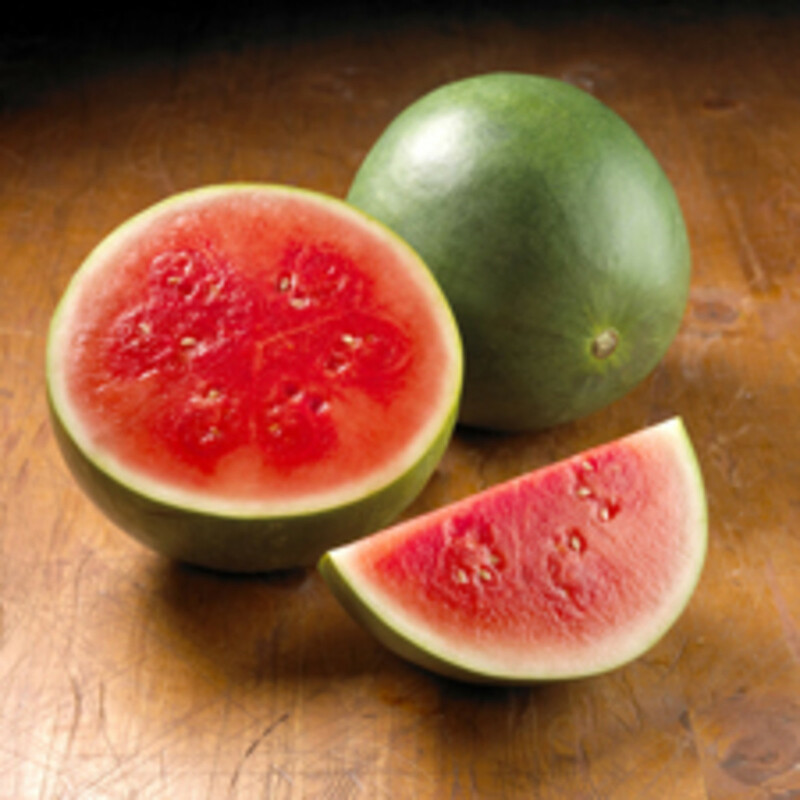 FYI: On average, a 5-pound watermelon will yield 11 cups of edible fruit. 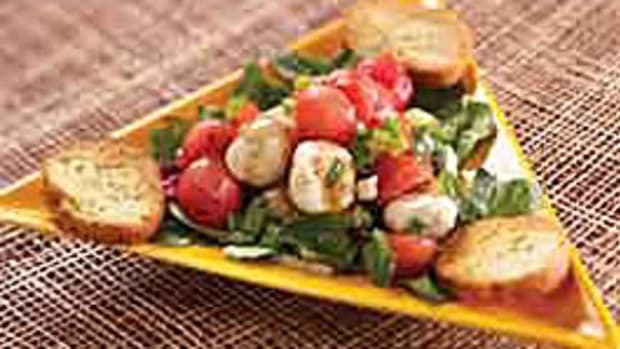 Tune in tomorrow for our Fourth of July recipe: a party-ready Americana Basket.